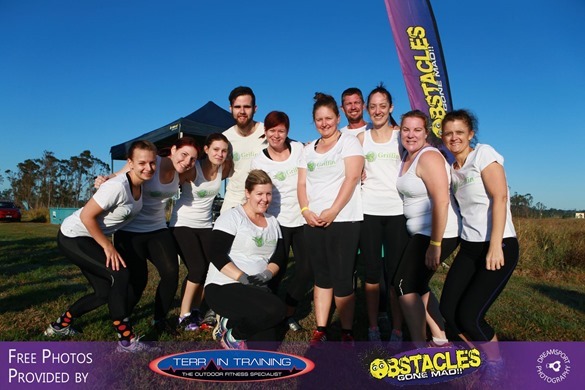 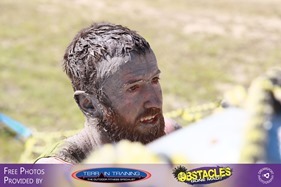 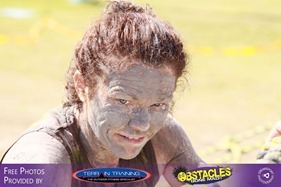 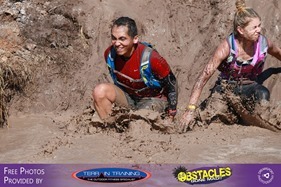 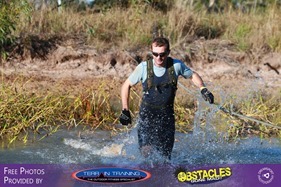 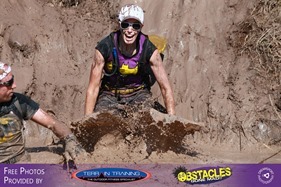 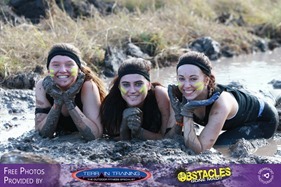 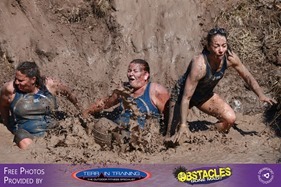 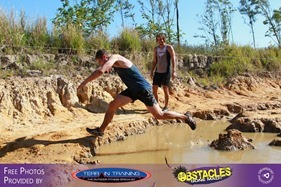 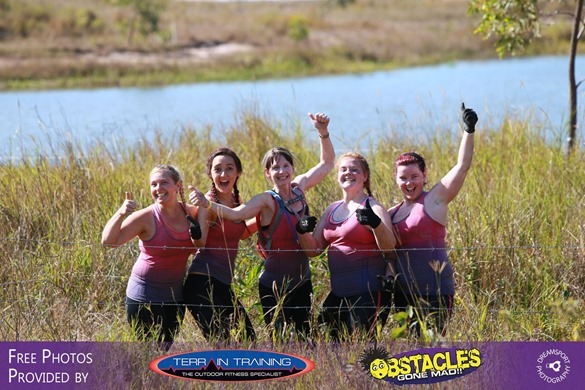 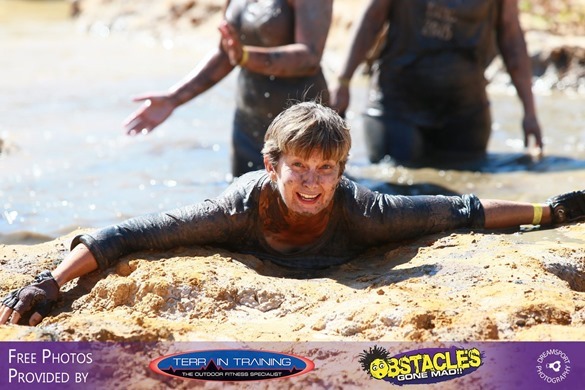 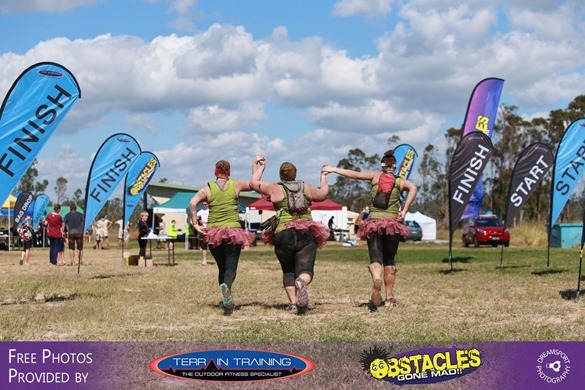 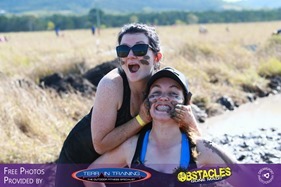 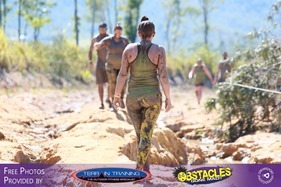 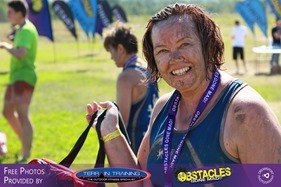 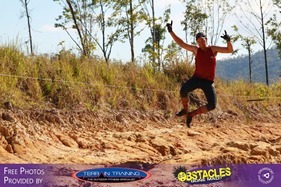 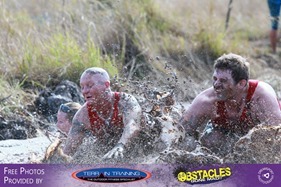 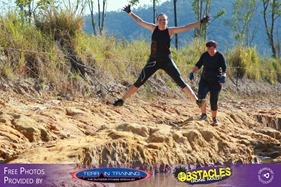 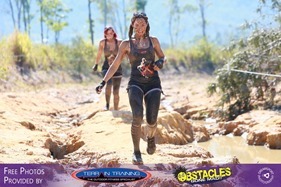 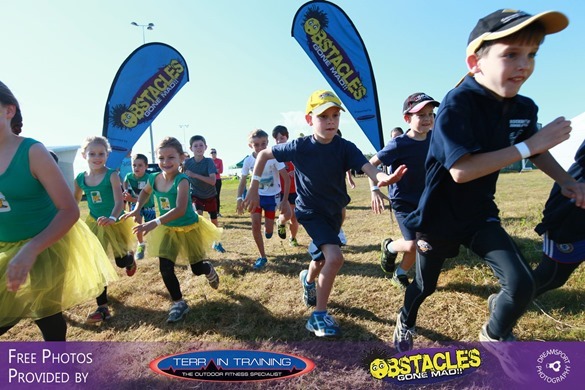 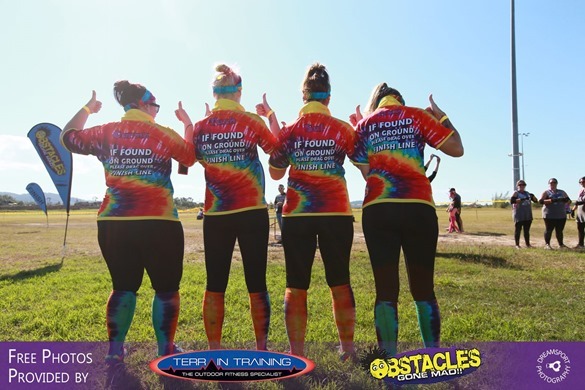 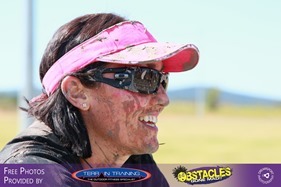 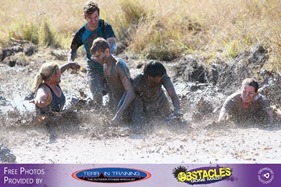 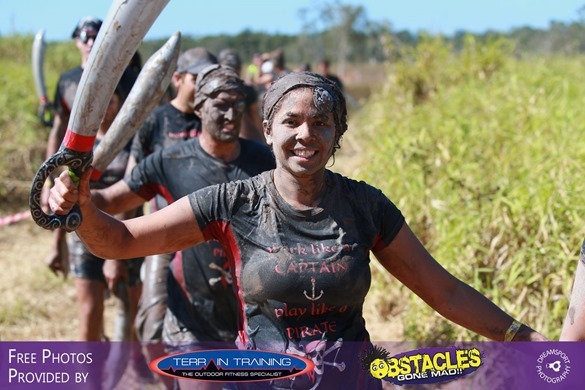 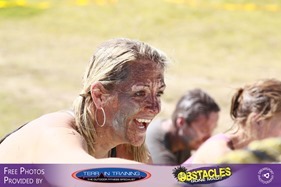 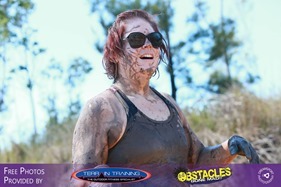 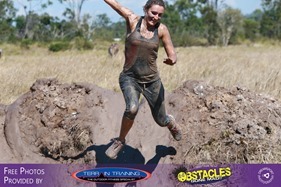 Terrain Training put on awesome obstacle races. 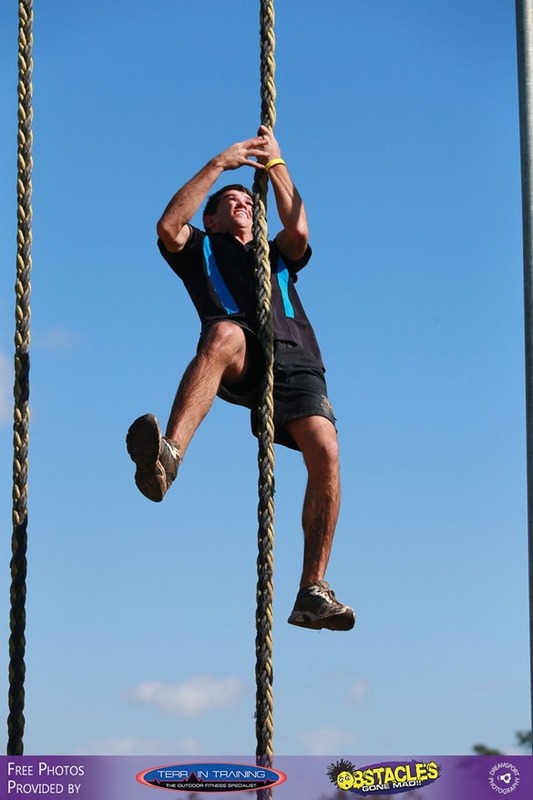 These are great events to get into. 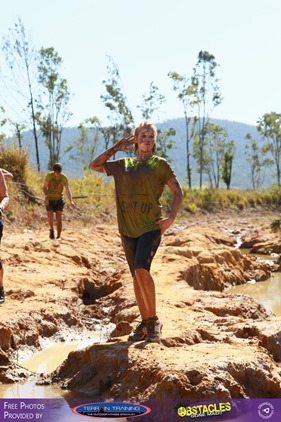 Think bootcamp combined with a 5 or 10km trail run. 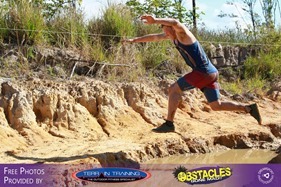 And its not easy! 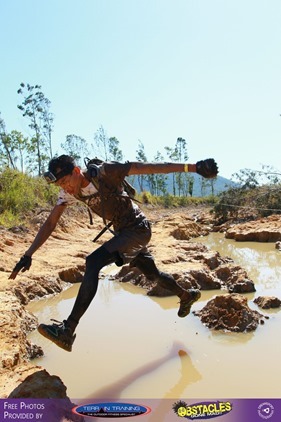 Slogging through the Australian bush in tropical Queensland is hard enough without having to climb over walls, crawl under nets, carry tyres and slog through mud. 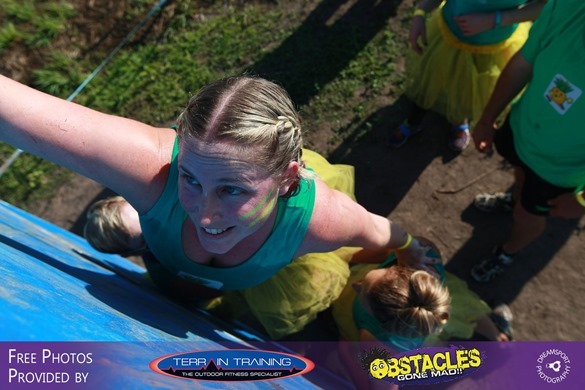 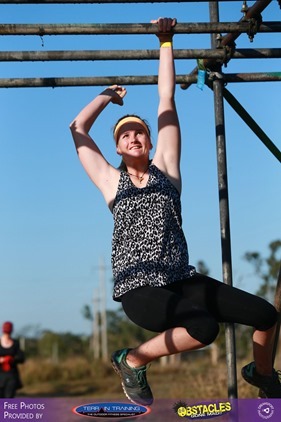 And yet hundreds of people line up to do it – there’s even an Obstacle Racing League! 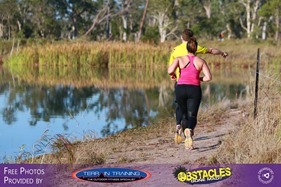 These low res unedited photos on Facebook can be tagged and shared. 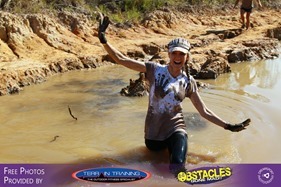 We have some special deals for competitors in the Obstacles Gone Mad Events. 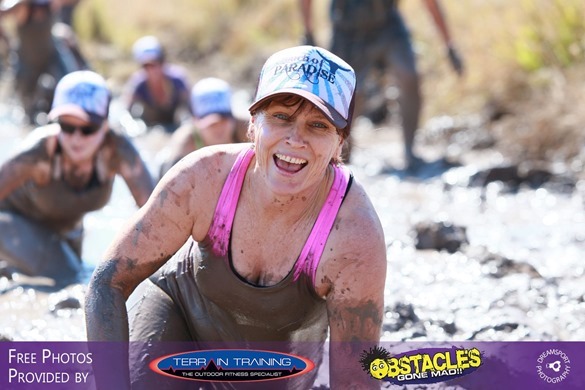 So you have to email and find just the ones you want to buy and let us know the file numbers for each image. 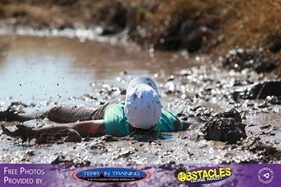 OR you could say please give me all my images – show us one – and we will locate the rest for you. 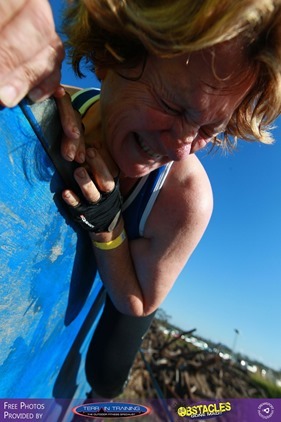 Here are some of our favourite shots from the day.